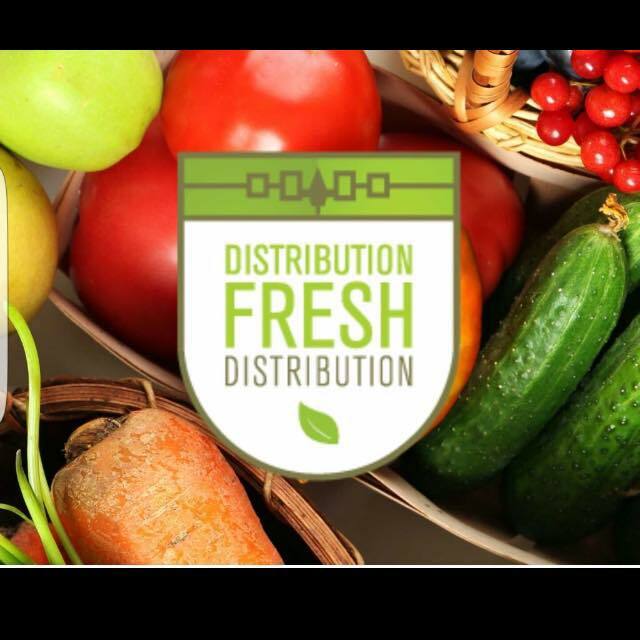 Fresh Distribution is a fruit and vegetable company that delivers quality produce right to your door! © 2015 All rights reserved. Created by Aviators.